Nyasia Chane’l grew up in the small town of Fallsburg in the Catskills region of Upstate New York. Known then as Nyasia Harris she began to express herself creatively at an early age. Through the years she was always singing, dazzling both parishioners in the pews at church and her classmates in the halls of her high school. Inspired by Lil Wayne and his ode to the early 2000s with “Uproar’ sampling the G-Dep smash hit “Special Delivery”, Nyasia decided for her version to add elements of Ashanti’s smash hit “Happy” which was a huge hit during that era. 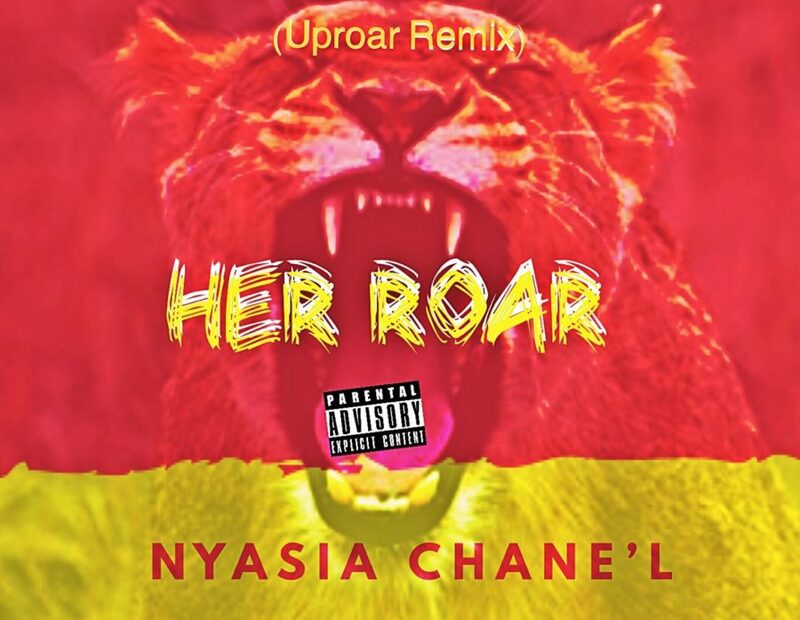 “Her-Roar” is an ode to one of Nyasia’s idols Ashanti a Hip-Hop Soul icon. Though only 5 songs deep, the song selection for Nyasia’s “The Idol EP” will surprise the industry as she tackles popular records and makes them her own. Nyasia Chane’l is currently receiving an abundance of attention for her debut single “Do it Like That” (Remix). “Do it Like That” (Remix) debuted in New York City’s Power 105.1 FM by DJ Norie and has helped to launch a career that is brimming with potential. Nyasia Chane’l is currently performing at venues all across the Tri-State and building her fan base one fan at a time endeavoring to make her mark as the next princess of R&B. When it comes to representing the “A, Brooklyn-raised Hip-Hop Artist, Chief Connz is doing it in a major way. C.E.O. of the Fetti Comes Fast movement, Chief Connz is a jack of all trades and recognized on platforms such as Spinrilla, Hip-Hop Vibe, and Hip-Hop Overload. 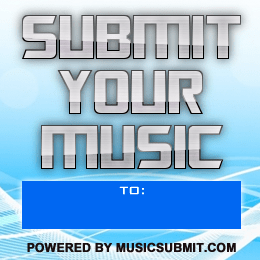 Some of ATL’s best artists like; Gucci Mane, Waka Flocka Flame and T.I. inspires him to stay motivated in the overly-saturated genre. At a young age, Chief Connz surrounded himself with musicians which gave birth to his style of music. The ‘City of Trap’ helped him develop his sound that contains a unique mixture of Hip-hop and R&B styles. 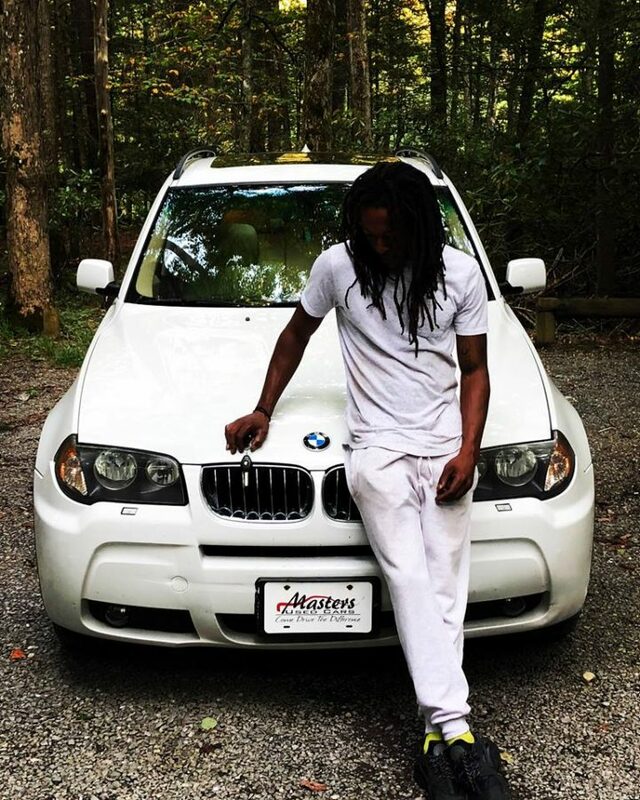 Chief has numerous singles such as “Fuego”, “Booth Thang” and are currently on Apple Music, Spotify, and Tidal. Chief Connz has his eye set on the prize with plans to collaborate with any major recording artists. The timing for those moments is right around the corner with plans to work with Lil Baby, Gunna, MoneyBagg Yo, just to name a few.“It is going to be the changing point for my career” says Connz. Chief Connz’ forthcoming EP, “The Connz Lifestyle” will be hitting the streets soon. “Getcha popcorn ready. It’s movie time! Be ready for this Connz Movie,” he says. On this compilation, CC has created a unique sound for the streets with catchy bars over knocking 808’s. Check out his new single “Exquisite” on all digital music platforms including Apple Music and Spotify. J-Mane has seen many struggles throughout his life and desires change. Phillip Jermane Allen – also known as J-Mane, is an up and coming hip-hop artist out the underbelly of small rural West Virginia. Allen was born February 4th, 1988 in White Sulphur Spring to parents, Penny Allen and Jay Jones. The term “music is the entry to the soul” sits with the young J-Mane. It wasn’t always his passion to still make music. When he was younger, he had another passion that he wanted to carry him to the road of success, football. He had dreams of making it pro and coming out of the struggle. The struggles became more of a reality when he got older. In 2007, Allen’s world changed completely. His mother, Penny Allen, got sick and lost her fight. Young Allen is merely just coming out of high school at the age of 18, and he didn’t know what to think. Sadness, anger, many emotions were running through his head. During his emotional rollercoaster, he gained a DUI charge, and this was when his mindset changed his whole perspective. Phillip turned to football and envisioned success as his way to make his momma proud. In 2015, his dreams fulfilled when he went to the west coast and signed with an AFL (Arena Football League) team. Shortly after signing with the team- his nightmare began. The interim coach lost his position, and his contract voided. Back on the struggle, J-Mane tried to think of ways to cope. Music became the answer. He was able to speak his story and help inspire others. His path appears to be finally set. 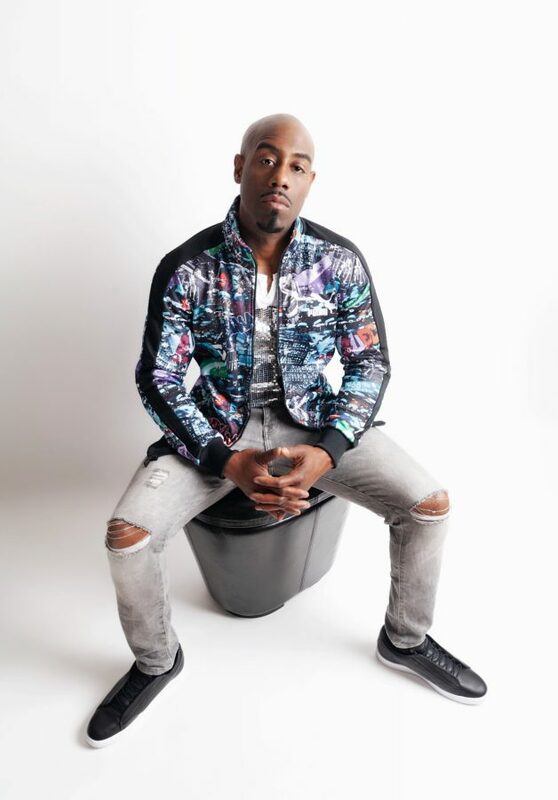 J-Mane, with inspirations from the death of his mother, family, friends, and the overall struggle of life, began his journey into the hip-hop scene. His story speaks for itself with hard times, conflict and poverty. His vision is evident. He aims to reach new heights and change the world with his music. His most recent single, “Proof,” featuring ex D-Block member J-Hood is the prime example of struggle in his life. The record speaks on his story of hardships. The truth that J-Mane speaks is something that everyone can identify. J-Mane is here to stay and is the next face of the hip-hop community. The self-titled song appeared on the mixtape, which debuted on YSN’s Soundcloud and Youtube accounts. “Raised in the Studio” – a creative metaphorical semi-fictional story about Young Saint Nick’s upbringing in the studio- was created during the compilation process of the project. During this time, the dynamic duo pumped out original music that was getting good responses. After their first song, “Moving On,” they dropped it on an eight-track album across 150 music platforms. At that time, YSN proved that he is a contender in this game. He started developing his musical technique quickly which could be heard in his delivery. In his own right, he was beginning to surpass some of his idols like Eminem and Nonstop mainly because he studied their lyrical punchlines and dance styles. With his natural touch and work ethic, YSN has been told by fans that they would rather watch him than Nonstop. Young Saint Nick worked hard to get to where he is, and it’s safe to say he’s on his way to reaching much-aspired fame. Only time will tell where his extraordinary work ethic will take him. Connect with Young Saint Nick to watch his journey. On a balmy summer night surrounded by family, young R&B songstress Nyasia Chane’l excitedly listened as her song played. That Sunday night on July 29, 2018, DJ Norie of Power 105.1 FM debuted the remix to her single “Do It Like That” featuring Dancehall artiste Jay Bankz. Nyasia Chane’l grew up in the small town of Fallsburg in the Catskills region of Upstate New York. Known then as Nyasia Harris, she began to express herself creatively at an early age. “I’ve been singing since I was four years old. Music has been my passion and my creative expression all my life.” She says. Through the years she was always singing, dazzling both parishioners in the pews at church and her classmates in the halls of her high school. It was always evident that Nyasia had raw talent, so at the age of 20, she began exploring her music more seriously. Nyasia recorded a demo, and after hearing her voice through the microphone, she knew that this was something she could enjoy doing professionally. With the encouragement of her friends and family, Nyasia began to write her songs and record them. She started to create her sound based on the R&B and Soul singers she grew up listening to. Her music began to spark local interest and she was invited to perform at various venues across the tristate, including playing with the legendary Blues performer, Grand Slam Allen, at the Resorts Worlds Catskills Casino, and as an opening act for award-winning R&B crooner August Alsina at the Chance Theater located in Poughkeepsie, New York. Initially released in January of 2018, “Do it Like That” was written by Nyasia Chanel and produced by Vic On The Beat. It’s well received by both industry insiders and the public alike. “Do it like that” began to garner moderate success, receiving airplay on local and internet radio stations across the country. Audiences enjoyed the track during her live performances. Nyasia felt that the Caribbean vibe of the song needed to be refreshed, enter Jay Bankz, who contributes an authentic “dancehall deejay” element which perfectly complimented the sultry vocals on the record. 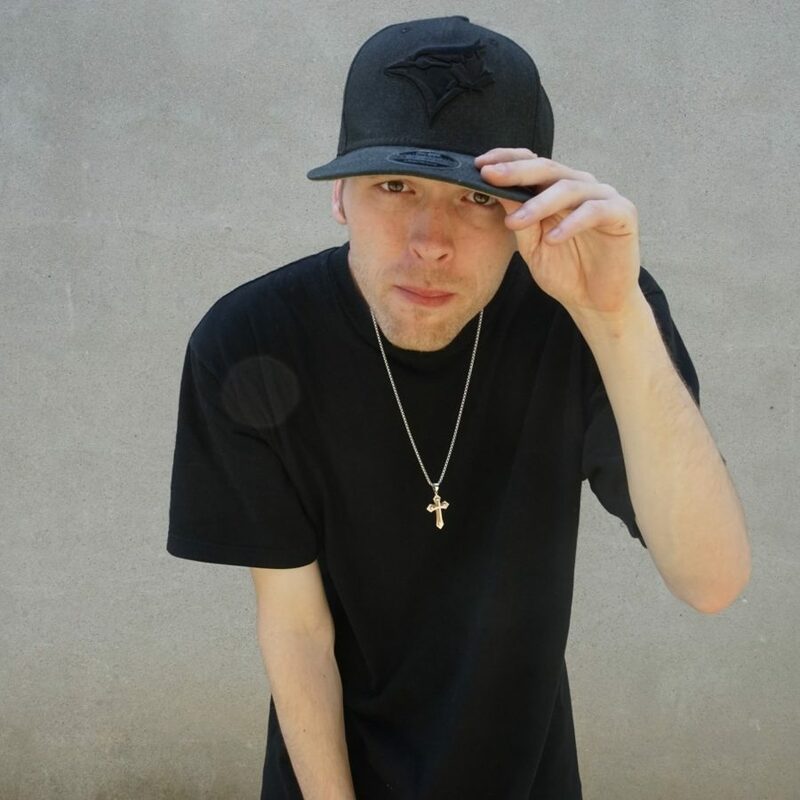 Jay Bankz is an up and coming independent artist, hailing from Jamaica and currently resides in the United States. Jay Bankz latest single “Success” is making its way up the independent Dancehall charts in Jamaica and is one of the most sought-after rookies in the game. 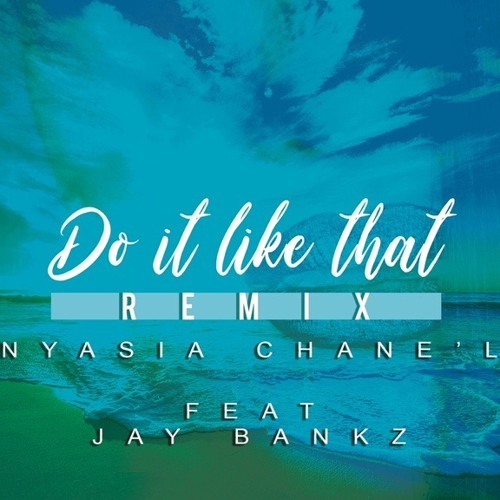 The musical chemistry between Bankz and Nyasia has been prominently on display all summer long during their live performances “Do It Like That” is currently available on all major streaming platforms. Omar Wilson released his New Single “She Got It” on Friday, June 22nd. This single embodies a fresh urban hip-hop sound while keeping the soulful vibe that is the fiery Omar Wilson. “She Got It” is available now on Spotify, iTunes, Amazon, Tidal etc..
As a 3-time Apollo winner, Omar Wilson is no stranger to the music scene. He’s opened for artists like Boys II Men and The Neville Brothers. His music speaks to his own personal experiences growing up in an urban environment bridging the gap between Hip Hop and Soul. Growing up 30 minutes from New York City, church members at the Calvary Baptist Church in his hometown noticed his ability to have a spiritual impact through his singing at the age of only 7. While performing regularly in New York, fans gravitated towards his unique, gritty vocals. It was at that point that Omar realized what he was born to do, Soul Music. Omar was named Best R&B Male of the Year for 2 consecutive years at the Underground Music Awards held at BB Kings in NYC. He’s recorded with Multi-Platinum selling artist Angie Stone and DMX featuring them on songs he wrote. Angie Stone was quoted saying “Working with Omar Wilson came naturally and he is one to watch!” Omar and DMX worked on a song called ‘Faith’ and they connected on the track instantaneously which is audibly tangible. Omar’s voice and personality are contagious. He leaves a long-standing impression wherever he goes, wherever he sings and with whoever he meets. The Omar experience has truly begun since his recent signing with BSE Recordings. Omar released his Debut Single “Passion” in September that climbed into the Top Ten of the U.S. charts. Omar has most recently released an epic recording and performance of the critically acclaimed “It’s A Man’s World” originally sung by the legendary James Brown. Omar’s version stands up to the test and quickly reached the #1 U.S. best seller in R&B in the first 24 hours of the release on November 10th. The song stood strong at #1 for 8 weeks. Since its release, Omar has appeared on “Great Day Washington”, Fox 29 Philadelphia along with DC’s TV show “The 202”, Arise 360 TV and NYC’s Famous B.B. Kings Blues House on Lenny Green’s “The Quiet Storm” and performed at the famous SOB’s in NYC. All of Omar Wilson’s new release “She Got It” and all his music is available for download or streaming on all digital platforms worldwide.